From left to right: Celebrating the graduation of the 2014 Leadership Livingston class are Gayann Harris, Jamie Nicholson, James Wickman, Dane Cobb, Steve LaMarra, Heather Aeschliman, Professor Stewart Brannen, Ashley (Wangberg) Prew, Pamela Zimmerlee, Margaret Barnowski, Jeannine Haag, Kate Roberts, Deborah Day, and Program Director Grace Farley. On May 16, the latest crop of Leadership Livingston graduates joined over 350 business people, private citizens, elected officials, educators, nonprofit staff, and religious leaders who have completed the program. 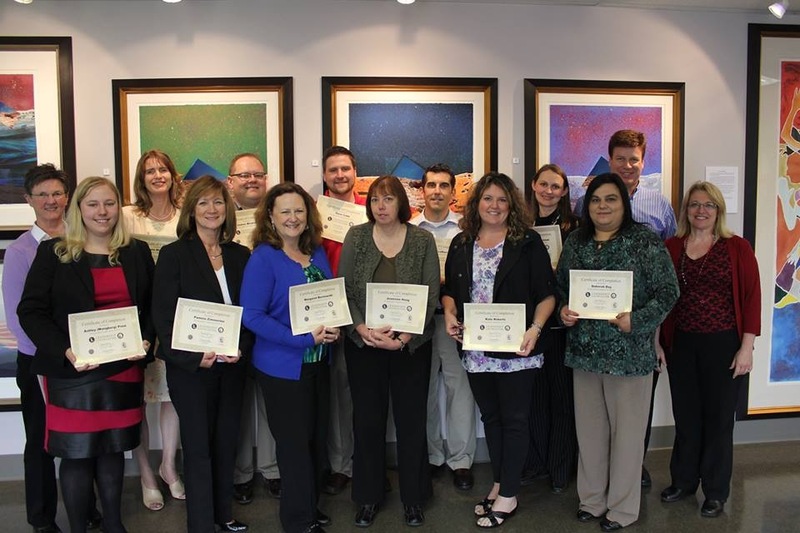 Sponsored by Cleary University and the Howell and Brighton chambers of commerce, Leadership Livingston is a unique opportunity for existing and potential leaders to refine their skills, build their knowledge and connect with the community. 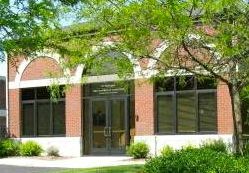 The course immerses participants in all things Livingston and, at the same time, offers professional development credit. In a nine-month series of day-long sessions, participants learn about topics such as serving community needs, building economic capacity, making and enforcing laws, facing educational challenges, and strategic thinking. In addition to the regularly scheduled program, participants gain actual experience by taking part in a community leadership project. To be a part of the 2014-2015 Leadership Livingston class, apply no later than Sept. 1, 2014. Program details and application materials are available by clicking here. Limited scholarships are also available. Call (517) 586-3002 with questions.